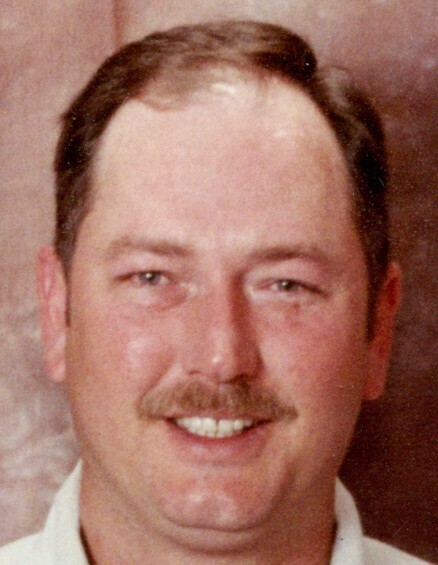 Burlington - John Lynn Horner, 54, passed away on Thursday, April 11, 2019 at his home followed by several months of failing health. John enjoyed the outdoors, playing golf and loved 70’s and 80’s rock music. He also held a special place in his heart for animals. Survivors include his wife of 28 years, Teresa Anne Stanford “Terri” Horner; brother, William “Billy” Horner; step-brother, James Pulliam; half-brother, Sam Horner; sister, Peggy Horner; niece, Shelby Horner; step-niece, Kelli Coble and great step-nephew, Christopher Ursery. He was preceded in death by his parents, Chester Ollie Horner, Jr. and Thelma Victoria Hall Horner; paternal grandparents, Chester and Elizabeth Horner and his special canine companion, “Buddy”. A visitation to celebrate John’s life will be held from 6-8pm on Thursday, April 18, 2019 at Lowe Funeral Home and Crematory. In lieu of flowers, memorials may be made to the Humane Society of Alamance County, 2444 Tribek Ct, Burlington, NC 27215.